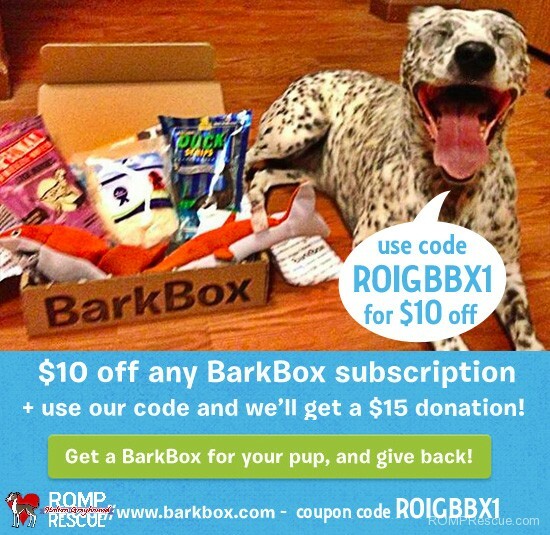 We love our pooches at ROMP Italian Greyhound Rescue and we think they deserve some amazing Dog Christmas Gifts this holiday season! Below you will find a few items we enjoyed over the year or browse some on Amazon here! 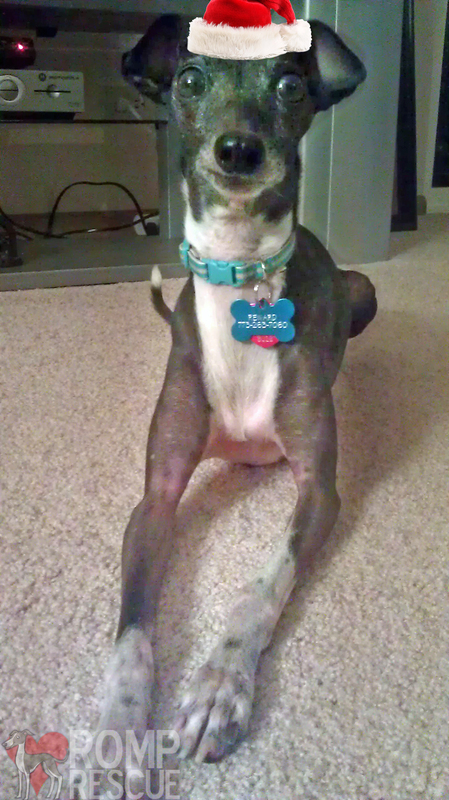 We are an Italian Greyhound rescue for which reason this sight-hound collar is one of our favorite gifts! We love the martingale leads from Northwind. 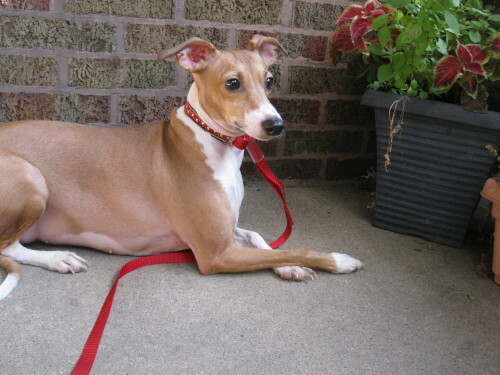 Our Italian Greyhounds proudly wear the puppy size or 5/8″ wide leads show in the link below. For only $7.50 + shipping it’s a great deal and a great stylish gift for your IG! Thank you Pippa for showing off the martingale lead! If you don’t have a sight-hound they have very slender necks for which reason a regular collar and lead are not used on these breeds, the martingale collar ensures they don’t easily slip out on walks! 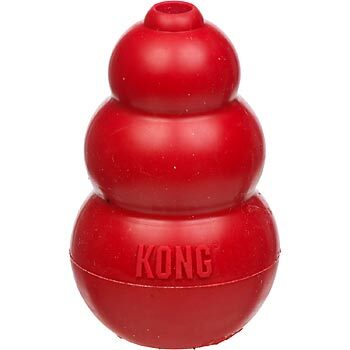 Our IG loves this toy and it would be great Dog Christmas Gifts! When he gets rambunctious around the evening we put some of his other flavored food it in (not even treats) and he knocks it around until all the food comes out! 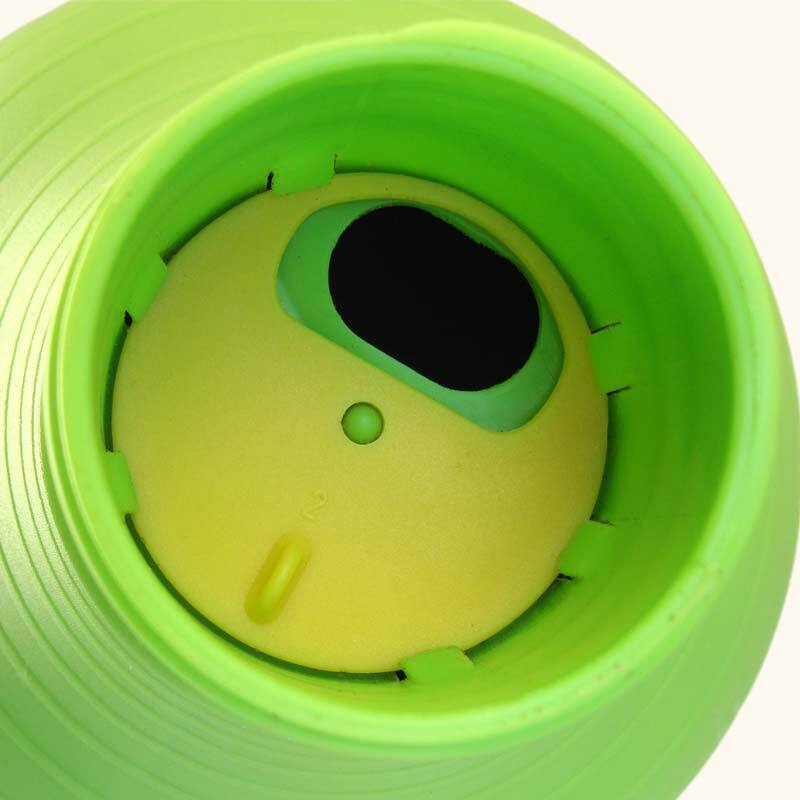 We love this item because it is sturdy and you can change the size of the hole that the food comes out as well as that which the food is fed through. Amazon has it for $16.87 + shipping. 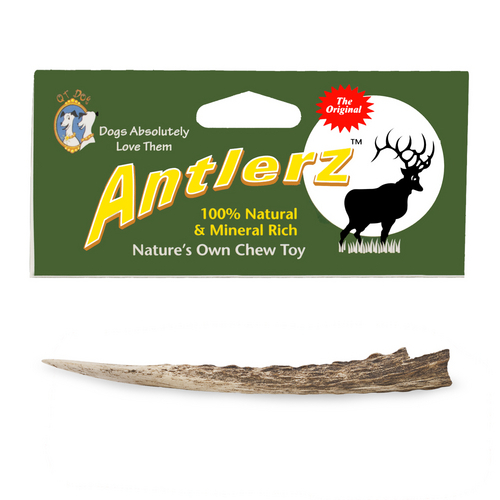 These Deer Antler Chews are an all natural chew treat rich in healthy minerals which makes them great dog Christmas gifts. They last long and are great for teeth and gums too! $10.99 + free shipping here but you can find it at your local stores as well. 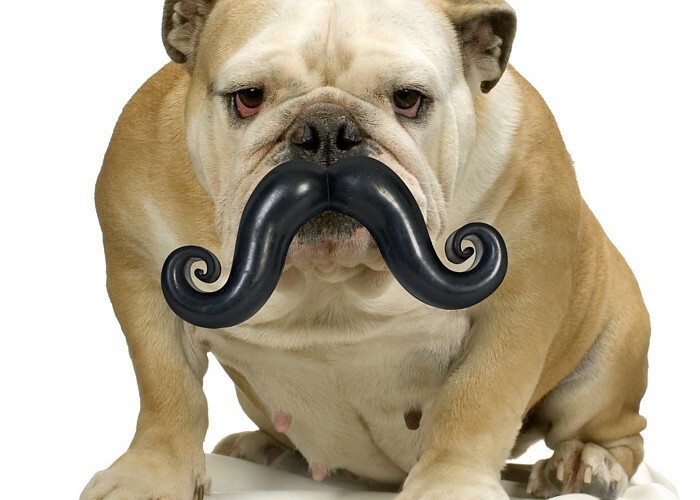 For those sophisticated (or funny) dogs, this might be the perfect gift! 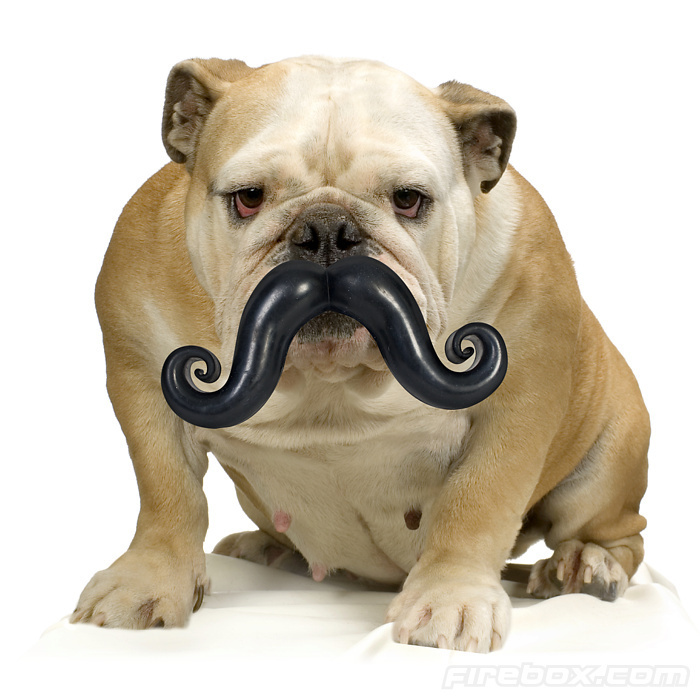 It’s a ball on one end and a mustache on the other. 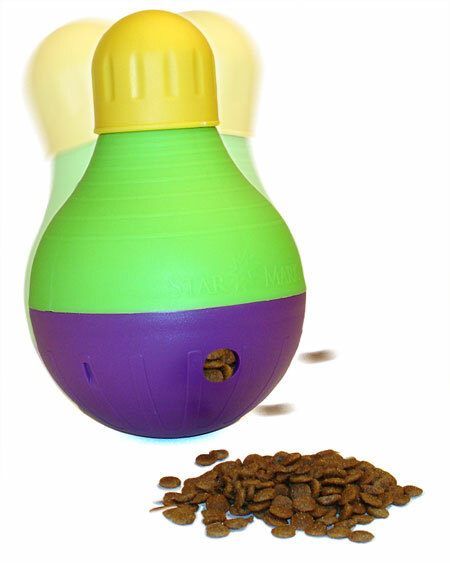 Play fetch and entertain your guests at the same time. 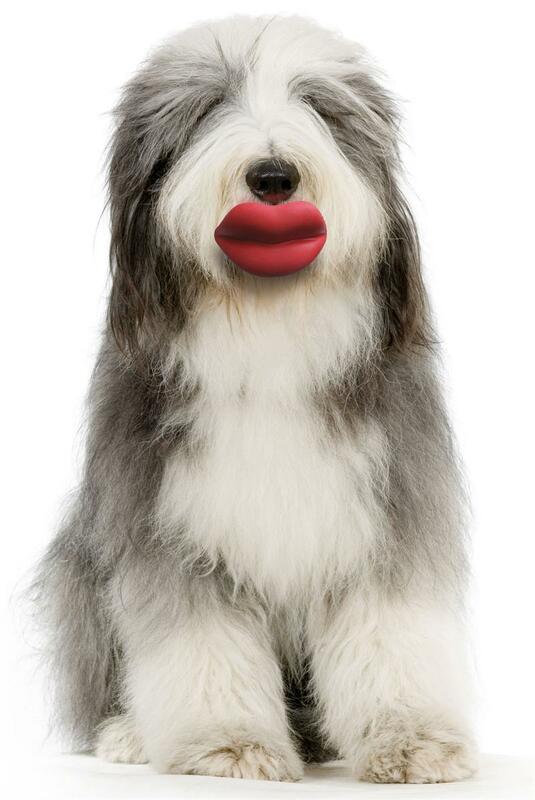 For the female fur-balls out there, they come in a set of red lips too! This site has them for $11.95 + shipping. You can check out all the funny Humunga products on Amazon here! 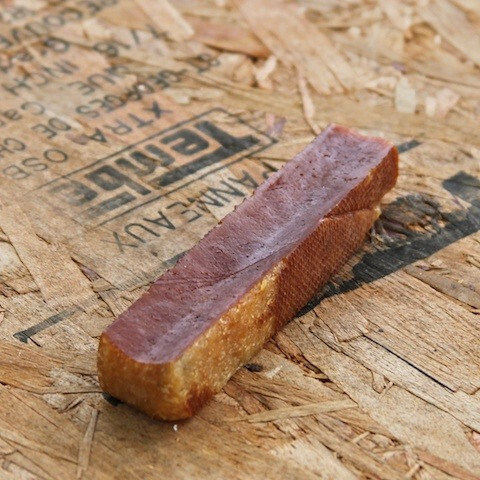 This tasty treat is not only all natural but helps support the local culture from the Himalayas. $9.99 from this site. What’s a snood? It’s a neck piece that dogs can wear out – it can stay over their neck or go up and over their ears. 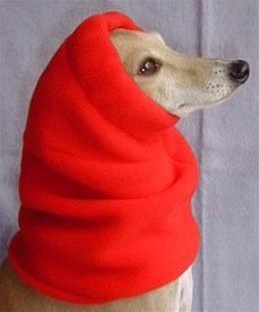 If you live in a cold climate, a snood might be the perfect gift. 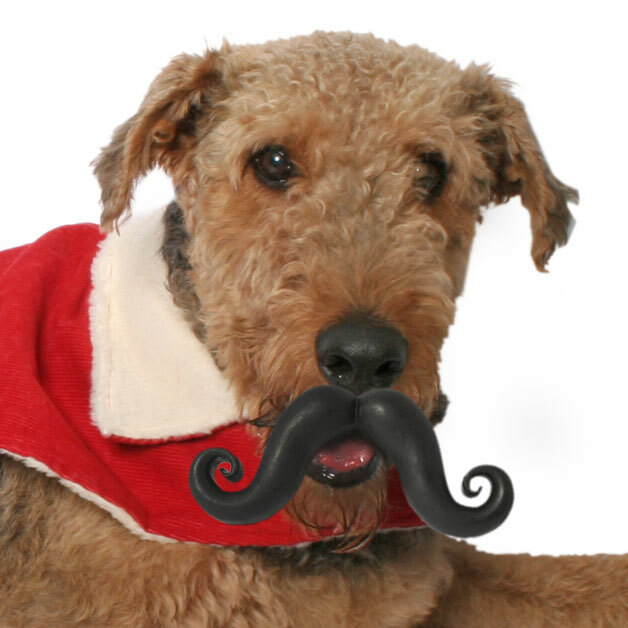 This site has some great snoods for sight-hounds and they start around $19.00. For more moderate temperatures – you can get them a rain slicker or a coat! If you have some sewing skills, you may want to give your pup a heartfelt gift by making a dog snood for him or her! 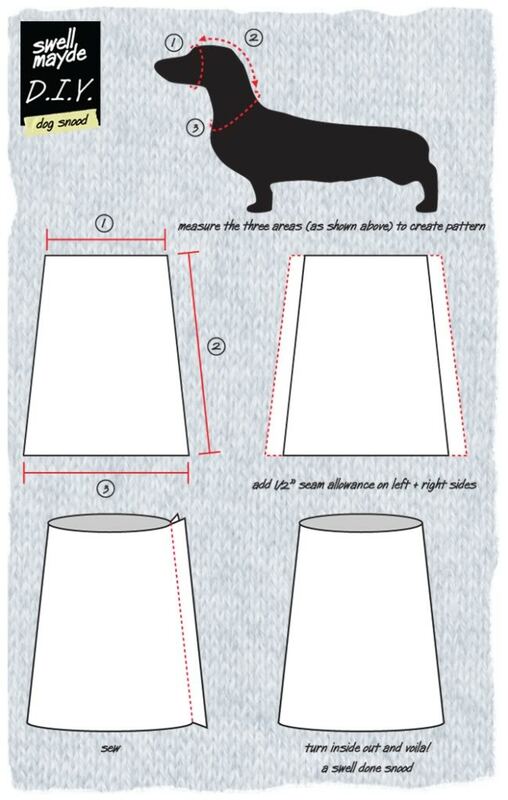 Here are some DIY dog snood instructions on what to measure, how to cut the piece of fabric, and where to sew! For more info, click here. The for special smarty-pants pup in the family, we like this ‘casino game’ that gives the active dog a treats as a reward. It helps them learn, keeps them engaged, and they are rewarded for figuring it out! Amazon has it on sale for $35. 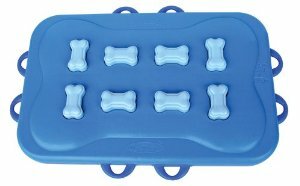 Nina Ottoson has other products that would make great dog Christmas gifts if you are looking for interactive pieces to keep the curious pooch busy. This site, IG Rescue Items, is a great place to purchase IG wardrobe. They have all different types of Italian Greyhound clothing and part of your purchase goes to one of two Italian Greyhound charities, Italian Greyhound Rescue Foundation or the Italian Greyhound Club of America Health Fund! 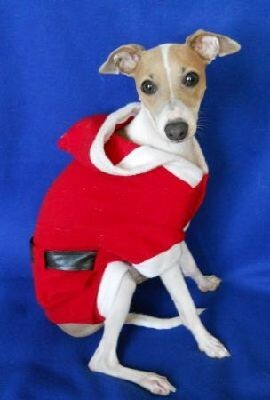 This adorable IG Santa suit would be perfect for your pooch this holiday! If your fur-baby is an only pup, you might want to give the gift of a friend for them this holiday season! Dogs love companionship of their humans and other pooches alike. If you are thinking about fostering a pup for your family, we would love the opportunity to place one of our rescues into your home! It’s a great way to give a dog in need a place to stay until they find their forever home AND a great part time companion for your pooch! Contact us today to learn more! We have adoptable pets too, you can review them here: adoptable list of pets here. This entry was posted in ALL, Companies you should know, Tips and tagged Chicago Italian Greyhound Rescue, christmas gift, christmas gifts dog, clothes, dog, dog christmas gifts, doggy, Favorite Things, funny, holiday gift, italian greyhound, pet, puppy, ROMP Italian Greyhound Rescue, ROMP Rescue, toy, treat. Bookmark the permalink.